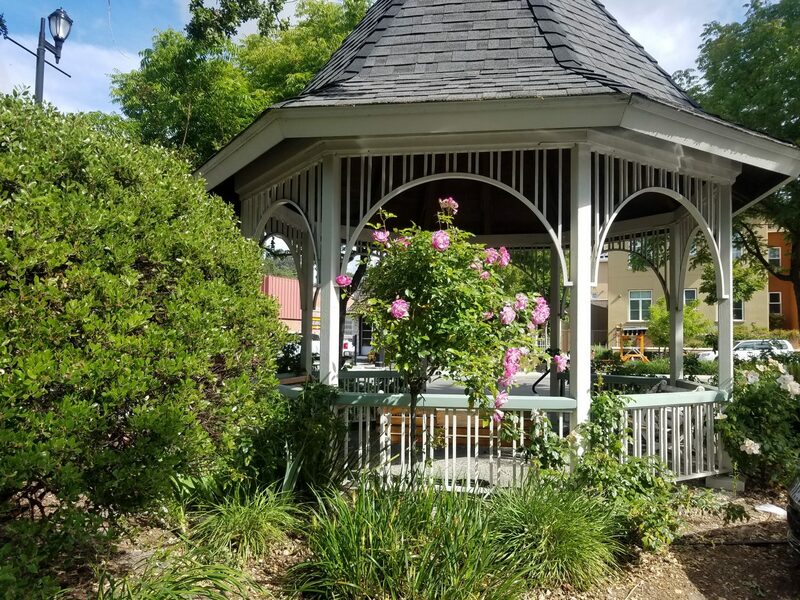 Within the flourishing community of Lafayette, California, public works encompasses many highly visible and trafficked spaces such as six parks (one as large as 68 acres), all roadways, signs, right of ways, landscaped common areas, and medians. For over 20 years, the City of Lafayette, CA outsourced their public works to one company. On July 1st, that changed! Terracare’s Infrastructure team (a Monarch Company) is pleased to begin a new contract and partnership with the city to provide all they need for public works. It’s now Terracare’s responsibility to keep vehicles and people safe and moving from one part of town to next. Our team will be responding quickly to infrastructure emergencies whether it’s downed trees, harmful potholes or a traffic light outage. Our great work creates a beautiful and well-kept environment that gives residents a sense of pride in their community. Terracare is currently on the ground in Lafayette, serving the community each day and following through on our promise to the city and its residents. 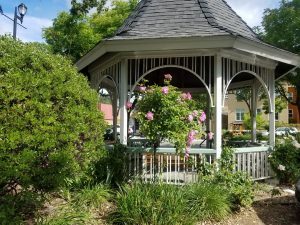 We are excited to collaborate with the City of Lafayette as we strive to build relationships, beautify grounds and maintain their infrastructure.